It’s a Jungle Out There! What Plants Are Safe for Your Cat? 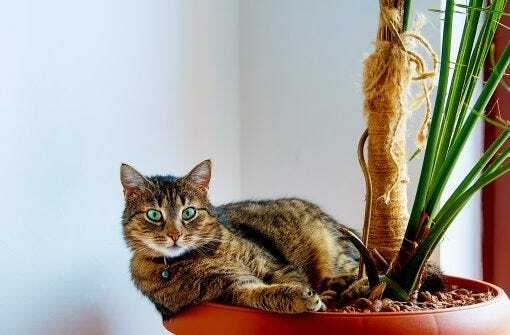 Avoid unfortunate houseplant accidents by learning which plants are safe for your cat and which ones are not. In particular, beware of lilies, foxglove, philodendron, and azalea and rhododendron. If you have questions about a particular plant, consult your veterinarian or the ASPCA’s list of Toxic and Non-Toxic Plants. Urinating and defecating outside of the litter box can be a sign of mental distress, physical illness, or neglect. 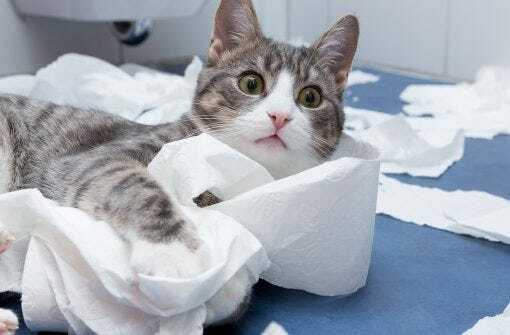 Let’s run down a list of problems associated with poor litter box habits and find out what you can do to solve them. The theory behind food puzzles is that housecat life is a formula for kitty tubbiness and intellectual torpor—but puzzles keep cats on the move and strategizing. Find out all about how giving your cat a food puzzle or treat toy can help him or her stay alert, active, and stimulated. With approximately 2% of the US population suffering from cat allergies, there’s a pretty good chance that you’ll someday host a guest who is allergic to your feline/s. Learn how to keep cat allergies down if your guests are allergic, including the importance of cleaning, filters, and staying on top of the litter box. It’s important to develop careful strategies in order to maintain peace in a household with two or more cats. 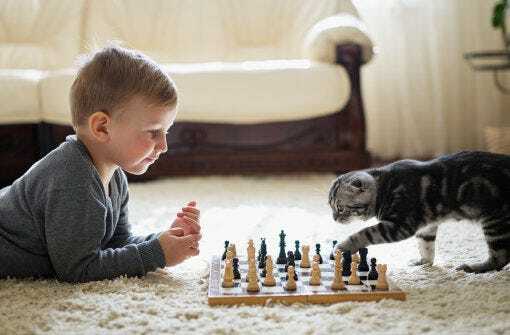 Whether you’re thinking about adopting another feline or already have a kitty crowd, understanding how cats see the world will help you prevent mild skirmishes from escalating into all-out war. Read the story of Waffles, the pet therapy cat who brings joy to the residents of assisted care facilities and nursing homes. By just being there and letting someone pet him, Waffles connects with residents in ways that many people cannot. Discover how to reset the Litter-Robot Cat Sensor, which can solve many issues. The Reset button is so named because it resets the Cat Sensor. You can think of the Cat Sensor as the scale and the Reset button as a way to zero the scale. 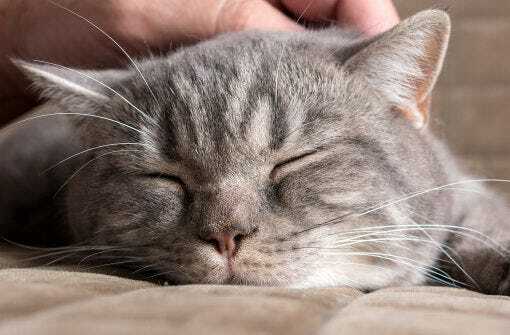 One of the most common types of chronic pain in cats is arthritis. 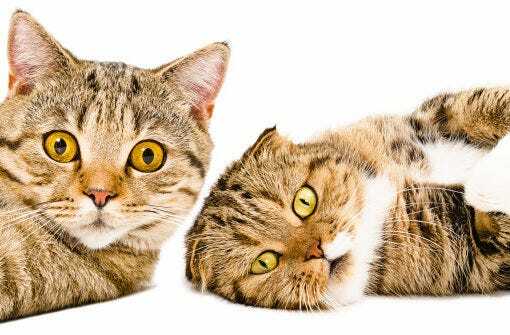 Unfortunately, cat owners aren’t as aware of the signs and symptoms of the disease, so they often don’t address it until it’s in its later stages. 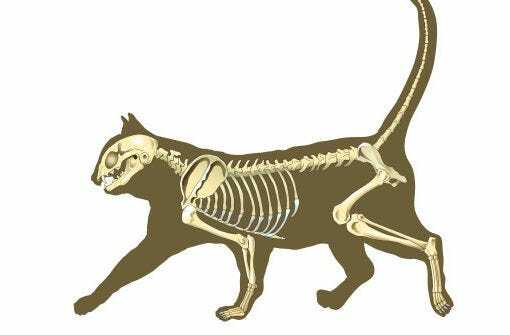 Learn to recognize the telltale signs of arthritis in cats, such as changes in hygiene, mood, and mobility. Everyone knows that cats purr when they’re happy, but did you know they also do it when they’re sick or frightened, when they’re giving birth, and even when they’re dying? 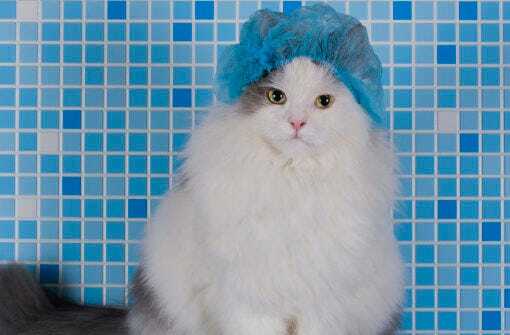 And not just practicing feline masochists—it’s regular, normal cats, too. Even your cat. Learn more!